View one the 7 Wonders of the Natural World on a full day safari to Victoria Falls. 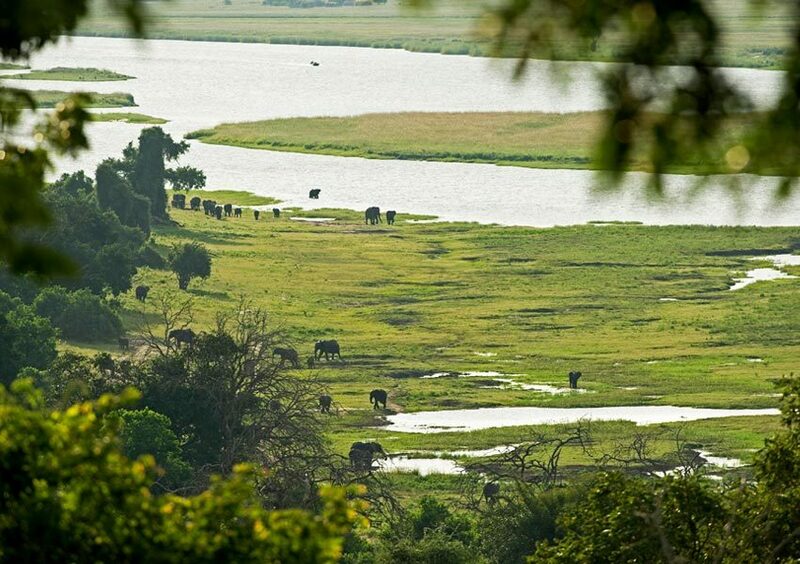 Don't miss the opportunity to visit Victoria Falls if you are staying in Chobe. Take part in a full day safari to Victoria Falls and tick one of the 7 Natural Wonders of the World off your bucket list. 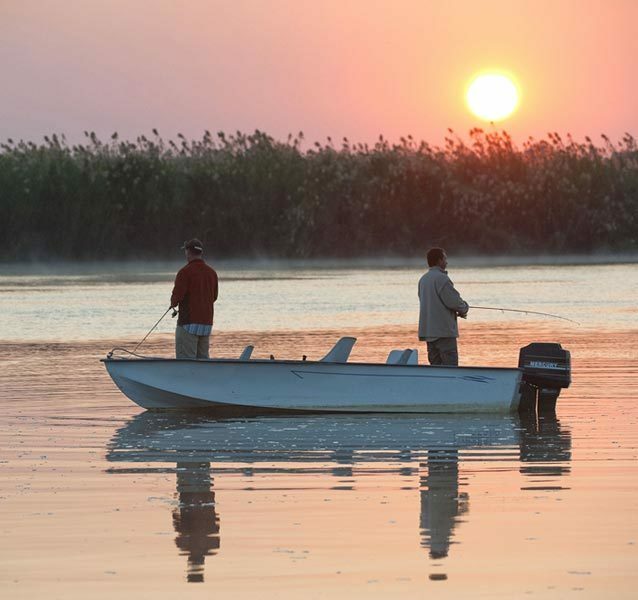 Your day will start at 08:00 with a road transfer from your hotel in Chobe to Victoria Falls. This transfer will take about 1,5 hours. 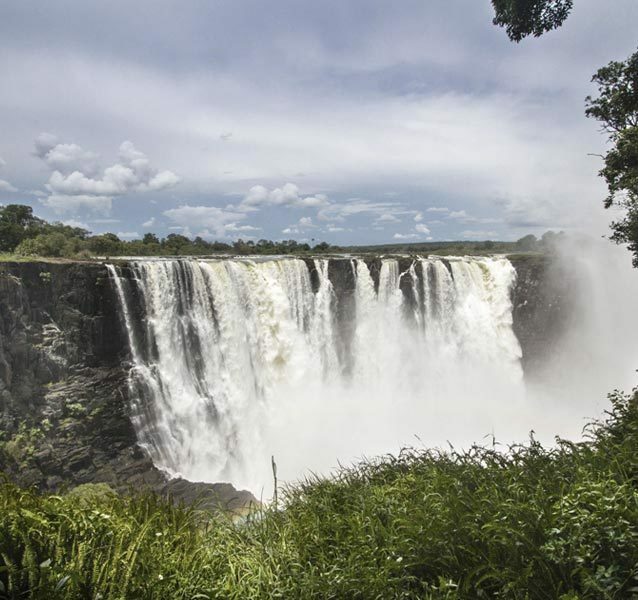 When you arrive in Victoria Falls you will enjoy a guided tour of one of the Seven Wonders of The World. 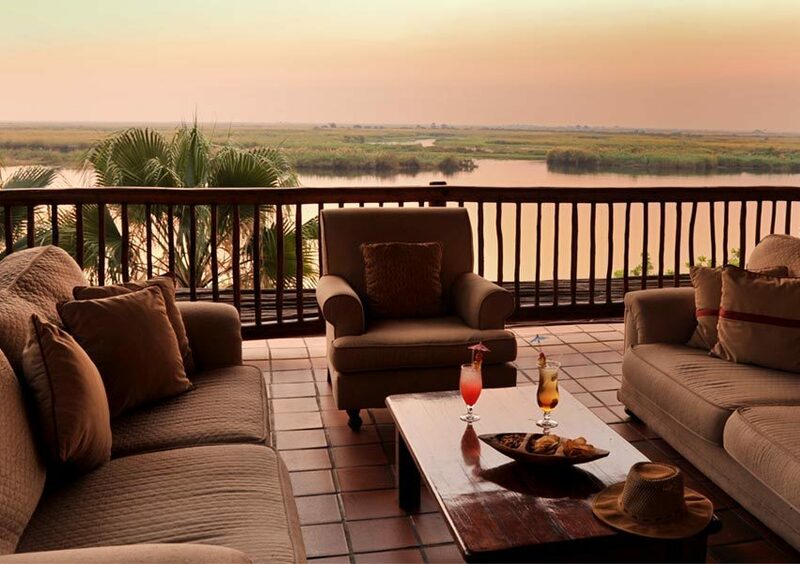 Explore the unique rain forest feasting your eyes on magnificent plant and bird life, whilst taking in the grandeur that is the Victoria Falls. You will be guided through the rain forest and stop at the different view points along the way. You will find yourself in awe as you witness the sheer magnitude of the Victoria Falls. This truly is an inspiring experience. After you have viewed the Victoria Falls, enjoy a three course lunch at the Rainforest Cafe. After lunch you will visit the local craft market before returning to Kasane. You have the option to add on a helicopter flight over Victoria Falls to your itinerary for an additional $150 per person. 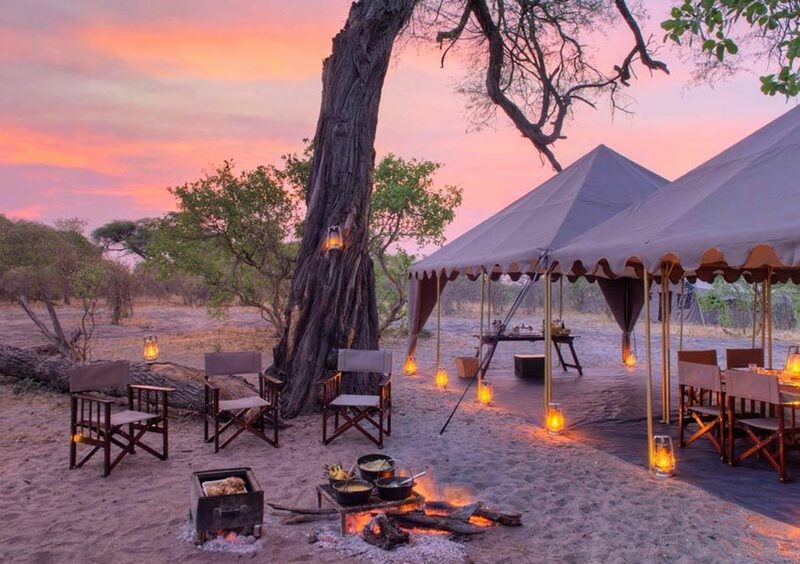 • Request a quote or speak to one of our Conscious Traveller safari experts for the best, most current rates available. 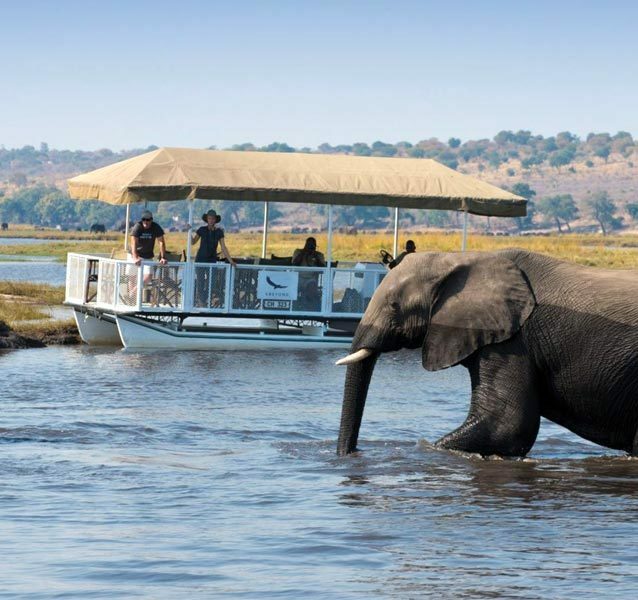 Yes, we do offer Victoria Falls transport day trips form Kasane. Please see 3 options below. Please note that the prices exclude entrance fees at the Victoria Falls. Includes return transfers form Kasane only. 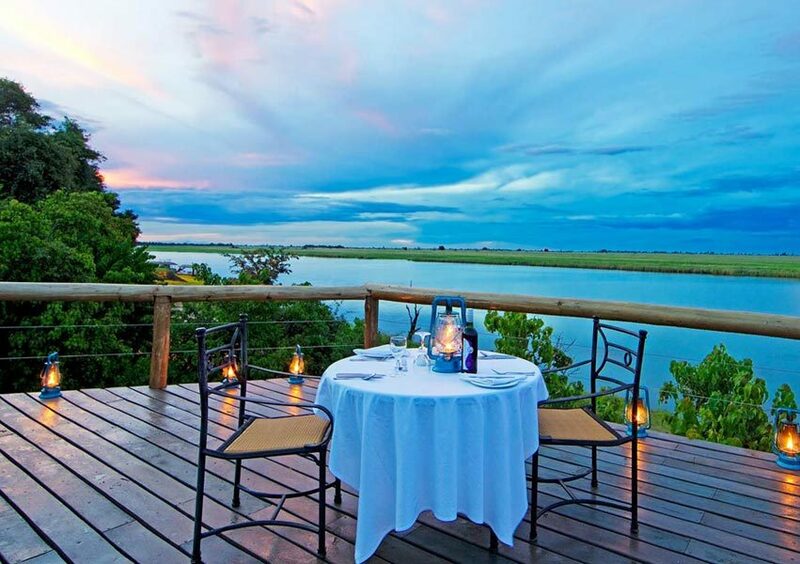 Includes return transfers form Kasane, tour of the Victoria Falls, 3 course lunch at Rainforest cafe, craft market visit. 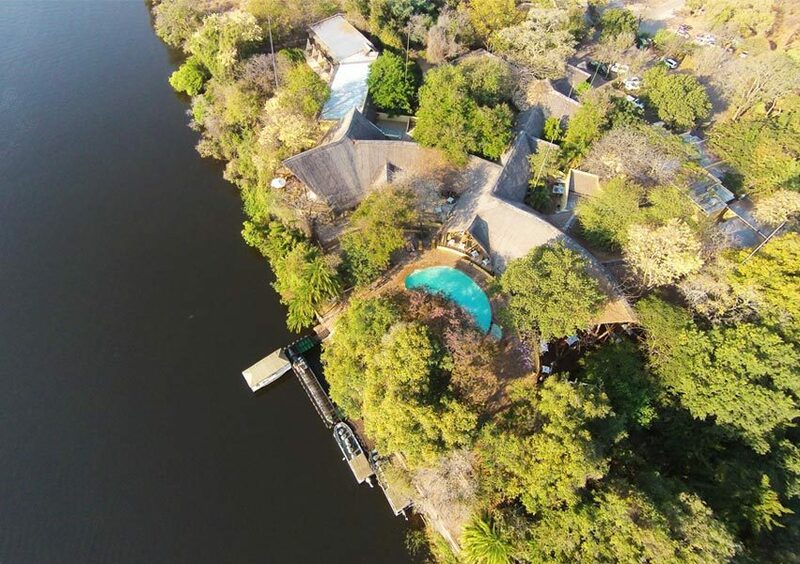 Includes return transfers form Kasane, tour of the Victoria Falls, 3 course lunch at Rainforest cafe, craft market visit, helicopter flight of angels. 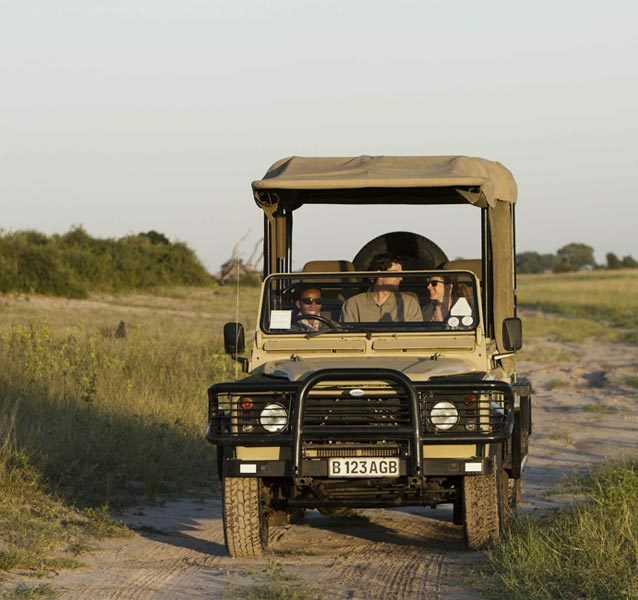 Proceeds from the wildlife conservation safari go directly to support the Victoria Falls Anti Poaching Unit. The unit was established in January 1999, in an effort to fight the alarming levels of destruction that were taking place in the area. 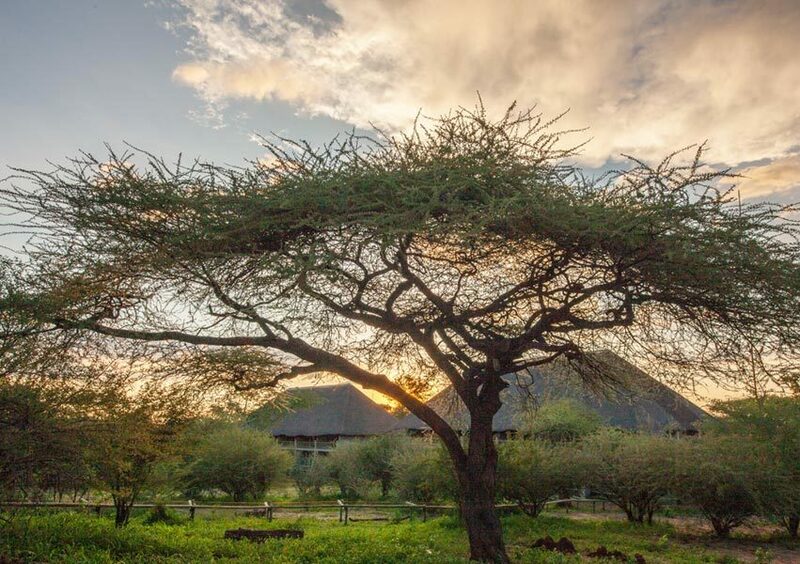 Since then, VFAPU has worked in close co-operation with the National Parks and Wildlife Management Authority and the Zimbabwe Republic Police, to achieve many successes. 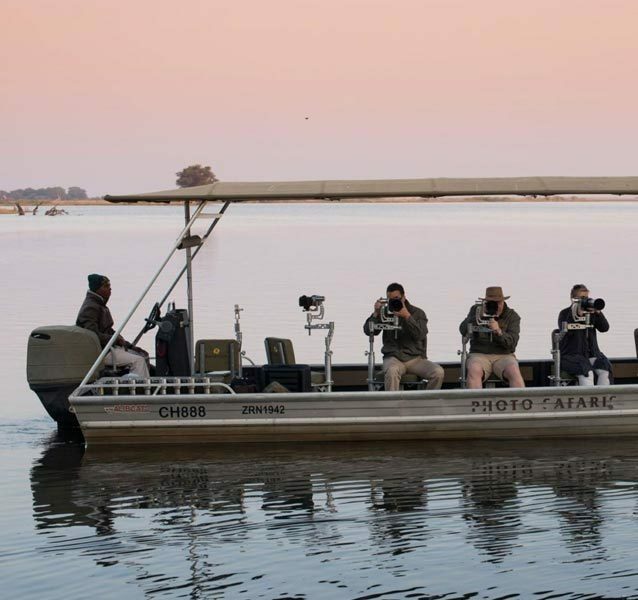 Having started off with just three scouts, the unit has grown in strength and now has twelve full-time scouts actively patrolling an area of approximately fifty square kilometres surrounding Victoria Falls. The patrols operate around the clock to combat poaching in all its various forms.